Most children love being told nursery rhymes. The most popular Marathi Nursery Rhymes are listed here. Nursery rhymes bring back fond memories of our childhood! Now you can pass this to your Children. 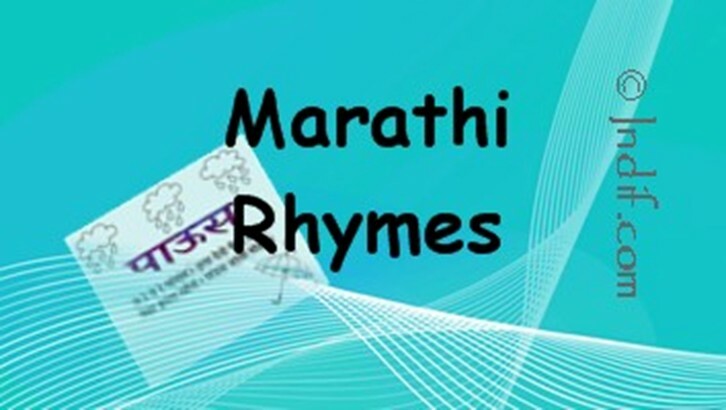 We here present some of the popular Marathi rhymes and encourage you to contribute your favorite Marathi nursery rhyme to our database.